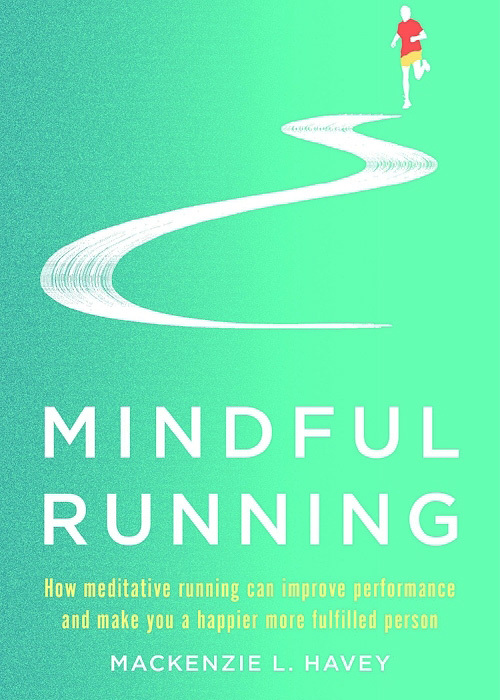 In her new book Mindful Running, health and fitness journalist Mackenzie L. Havey taps a wide range of sources, from weekend warriors, to Olympic runners, to coaches, neuroscientists, sports psychologists and meditation experts to examine how training mental fitness through mindfulness can enhance your running experience and lead to a more contented existence. A lifelong runner and coach with a graduate degree in Kinesiology and training in mindfulness, Havey recounts her personal practice of meditative running and the influence it has had on her life, as well as the stories of a number of notable athletes and personalities. Their words underscore what the research has discovered: Mindfulness changes the very structure of the brain. Paired with physical training, mindful running has the potential to give you an edge when you’re out logging miles, as well as help you hone your ability to exist in the present, endure challenges and hardship with ease and find greater happiness in all things big and small. 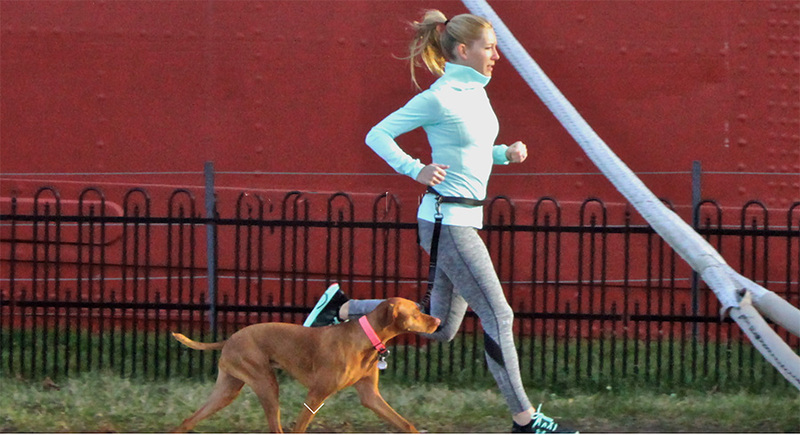 Mindful running is a total body and mind fitness regime. Regardless of where you’re at in your running practice, the Mindful Running process is the same: focus in on the body, mind and surroundings and begin to notice what thoughts, feelings and sensations exist in that moment; fathom that information, consider how it all fits together from a holistic standpoint, and decide if you need to make adjustments; and when these steps are followed, we enter flow, a state that embodies present moment awareness, concentration, confidence, optimal performance and joy. Athletes interviewed and featured in the book include: Deena Kastor, Meb Keflezighi, Mary Wittenberg, Ryan Hall, Liz Yelling, Alexi Pappas, Liam Adams, Sarah Attar, Kim Conley, Dean Karnazes, Timothy Olson, Sarah Piampiano, Linsey Corbin, Becky Wade and others. 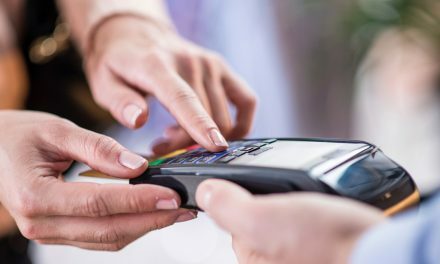 Interviews with experts in a variety of fields include thought leader in the science of self-mastery Judson Brewer, sports psychologist Gloria Petruzzelli, neuroscientists Tracey Shors and Fadel Zeidan, “brain hacker” Leslie Sherlin, and mindfulness researcher and professor of medicine Rick Hecht among others.